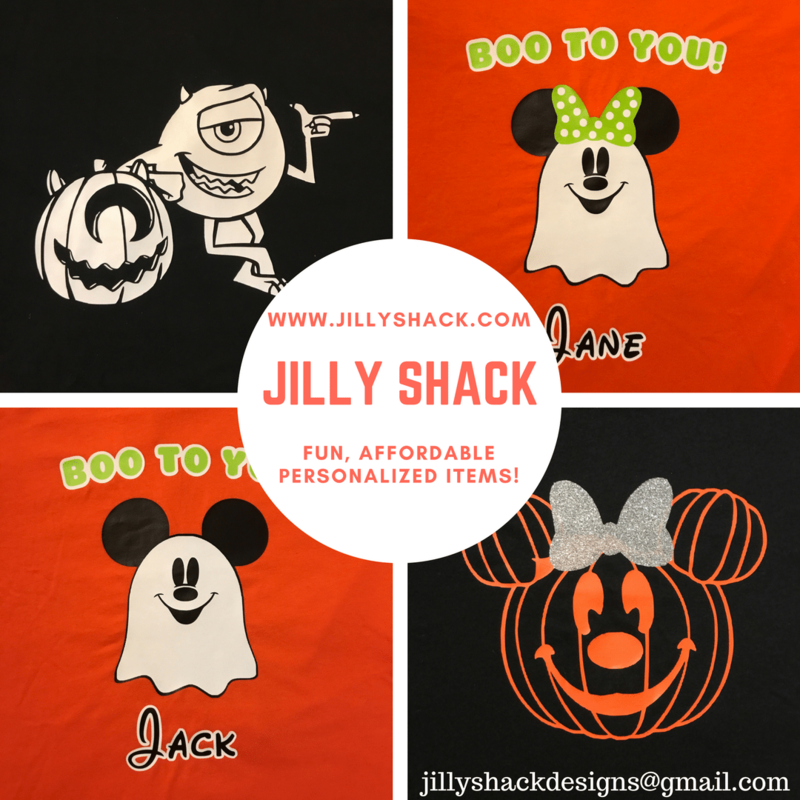 The Runner’s Guide to Walt Disney World: A Review & Giveaway! As a recreational runner and an avid Disney fan, I’ve become more and more interested in running a “runDisney” event. Run Disney offers a variety of races throughout the year at Walt Disney World and Disneyland, from 5Ks to marathons and challenges of competing in more than one race during a race weekend. I recently read “The Runner’s Guide to Walt Disney World,” a book that is a wonderful resource for anyone considering a runDisney event. Descriptions of all of the available races, including the time of year they are held, course maps and any details specific to each event. 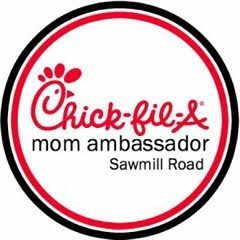 Information on the very popular pre-race Health and Fitness Expo as well as any special meals or parties offered during race weekends. Tips for choosing which race is best for you and suggestions for the best way to register for each race. Race training tips which are helpful for anyone planning to run in a race. 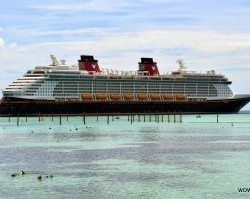 Transportation information for pre-race and post-race as well as tips for getting to and around Walt Disney World during the length of your stay. Spectator information for any one traveling with you to cheer you on during your race. I especially loved that the book is also great for any racer who is not a Disney expert. 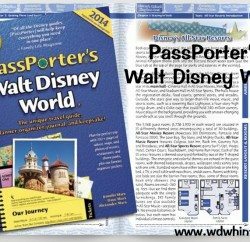 The book outlines different resort and dining options throughout Disney World to help people planning their trip. They make suggestions for resorts that are convenient to the races as well as restaurant suggestions for post race celebrations. The Runner’s Guide to Walt Disney World is a great detailed book that can benefit anyone planning on a runDisney race. It answered almost every question I had about runDisney (How do I get to the races? How do the corals before the races begin? Can I take pictures during the race? etc…) and definitely got me more excited about signing up for my first race! 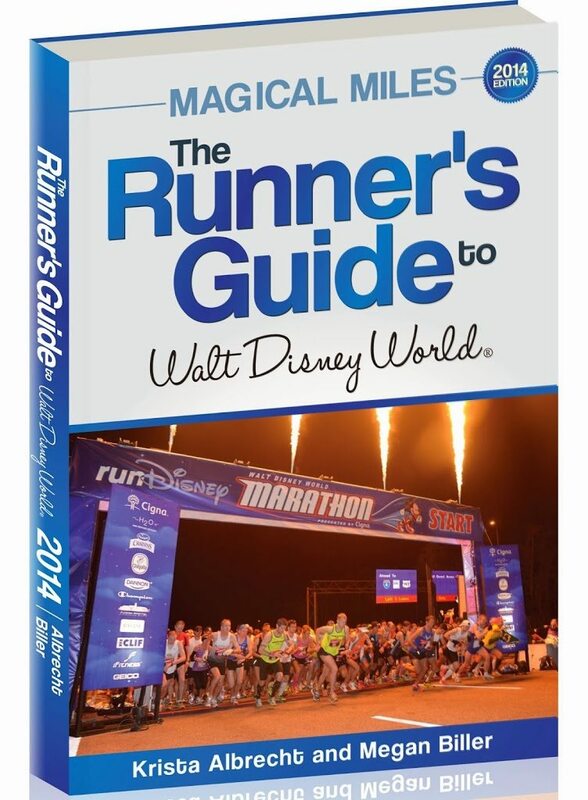 Would you like to WIN a copy of The Runner’s Guide to Walt Disney World? We’re teaming up with the authors to give one lucky WDW Hints reader a free copy!! Use the Rafflecopter form to enter. This contest begins Sunday, February 9 (2014) at 12:01 a.m. (eastern) and ends at 11:59 p.m. Saturday, February 15th (2014). Open to residents of the United States only. Editor’s Note: We received a complimentary review copy of The Runner’s Guide to Walt Disney World. Our reviews are not influenced by receiving a review copy, nor are we compensated any other way for reviewing books. We may provide affiliate links where books can be purchased, but do this of our own volition. 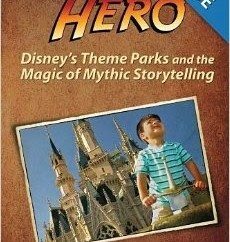 Previous PostAn Interview with Steven Jeffries - Author and Parent of Twins Next PostTo PhotoPass and Memory Maker or Not?